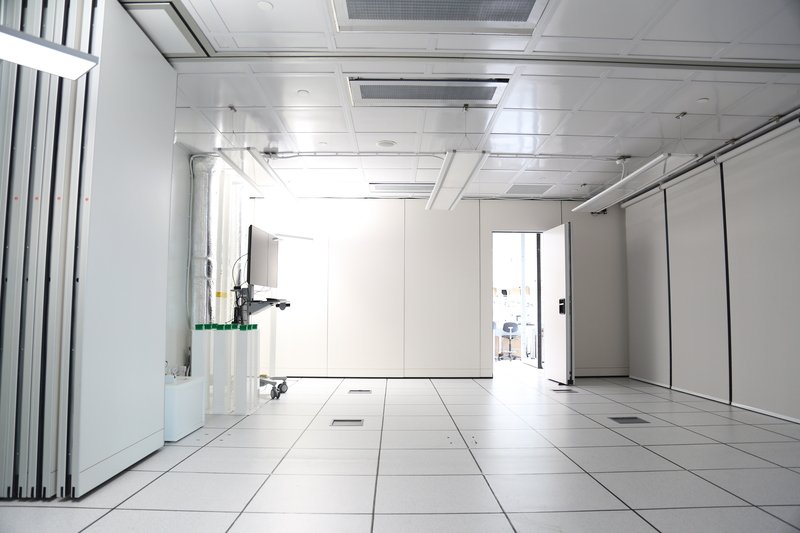 The testbed consists of 4 rooms of equal size each occupying a floor space of 25 m². The rooms were made identical for data comparison purpose. 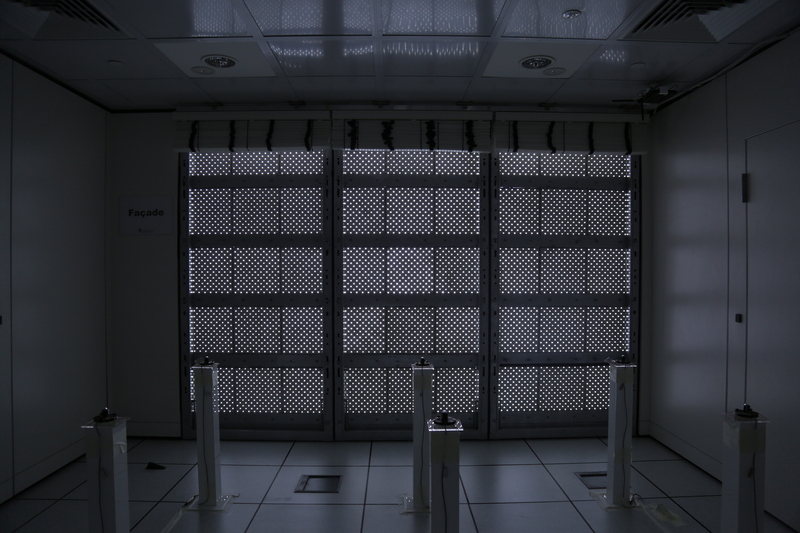 Each testbed room dimension is 4.20 m x 5.60 m. The floor to ceiling height is 2.60 m.
Testbed Rooms I and II provide an environment for lighting and façade experiments to be conducted. 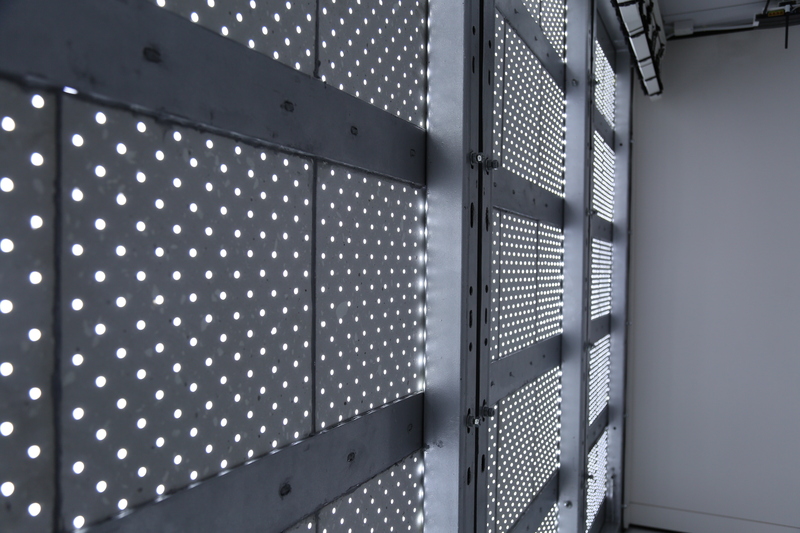 The façade walls of Testbed Rooms I & II are configurable with the use of mounting frames. 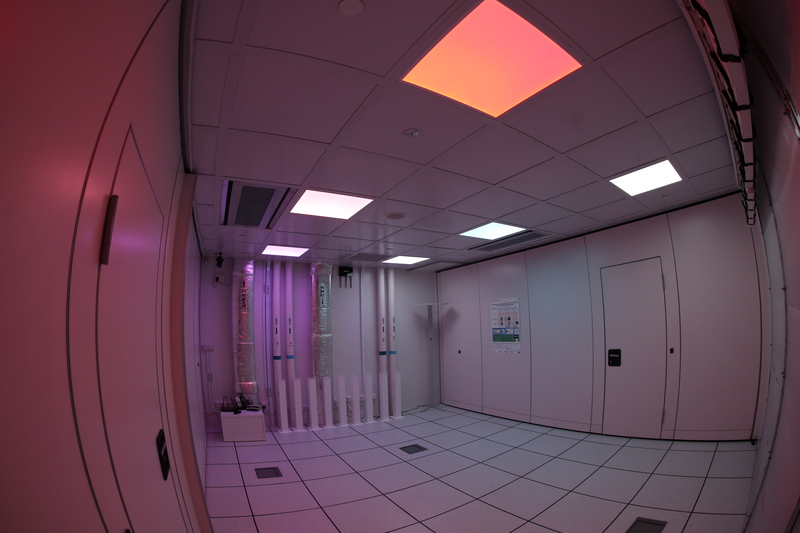 The Daylight Emulator is located next to it allowing complementary interaction studies between the Façade and the Daylight Emulator to be undertaken. The common wall between these two rooms is configurable. Hence, this gives the option of expanding the floor space between Testbed Rooms I and II to an area of 50 m² when required. 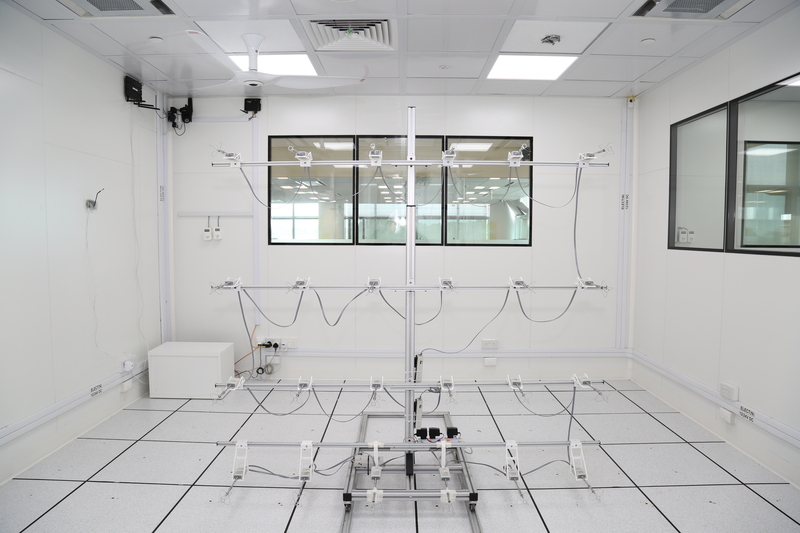 Testbed Rooms III and IV are used for physical measurements and human subject experiments focusing on thermal comfort and Indoor Air Quality (IAQ). 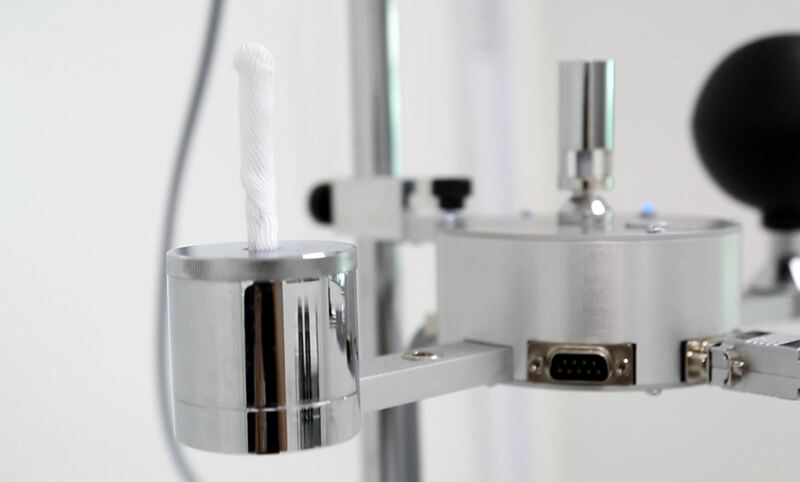 They offer opportunities to set desired thermal condition for each experimental need, such as air temperature, relative humidity or ventilation rates. Allows independent temperature and relative humidity control in each room. 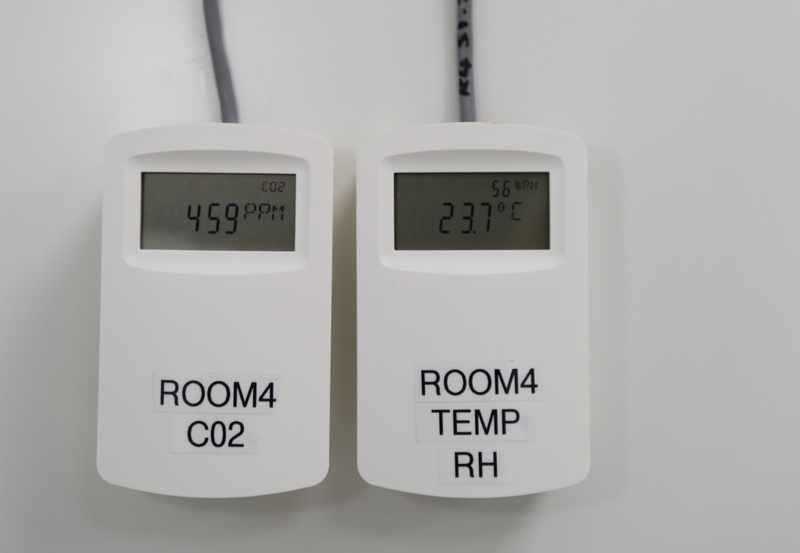 Offers temperature, relative humidity and Carbon Dioxide (CO2) sensors in each room that provide feedback to Air Conditioning and Mechanical Ventilation (ACMV) control. Supplies both Alternating Current (AC) and 24V Direct Current (DC) to each room and the ceiling space. Provides a configurable ceiling for Light-Emitting Diodes (LEDs) panel light testing. Offers a reconfigurable wall for Testbed Rooms I and II. Includes smoke generators deployed in the ceiling for airflow distribution studies. Provides a chilled water pipe network enclosed in the false ceiling and the raised floor in all the Testbed Rooms.